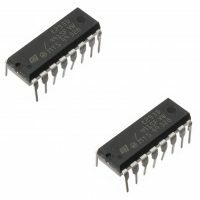 The UA741 is a high performance monolithic operational amplifier constructed on a single silicon chip. 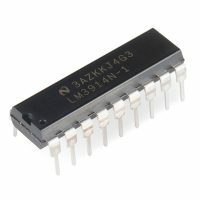 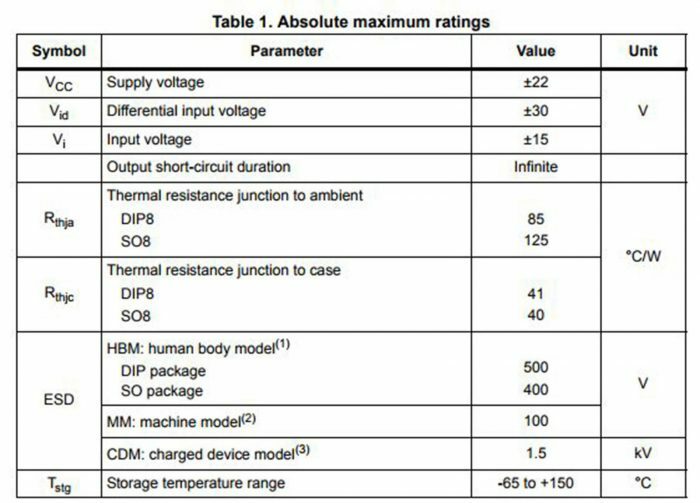 It is intended for a wide range of analog applications. 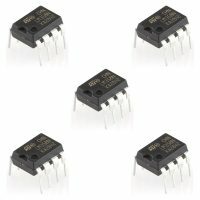 The high gain and wide range of operating voltages provide superior performances in integrators, summing amplifiers and general feedback applications.